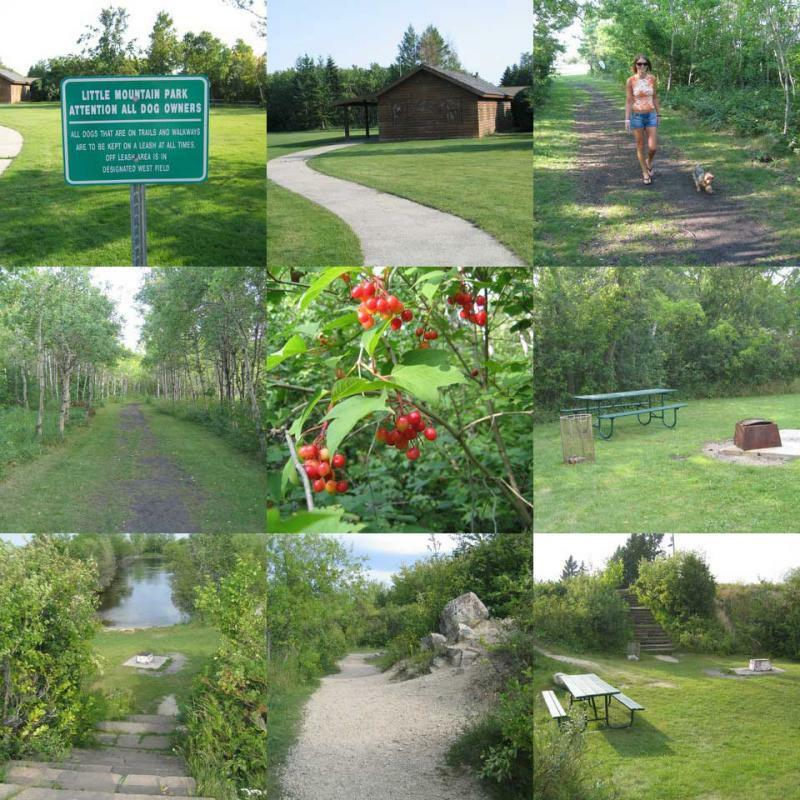 Winnipeg's highest natural landmark features a lush aspen forest, native prairie and trails for hiking and skiing. Site of one of Winnipeg's first limestone quarries. Open year-round. Free admission. Tel. 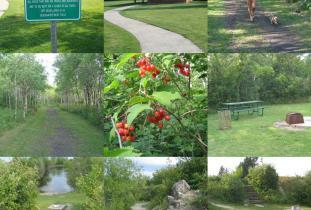 204-832-0167 (group tours); 1-877-311-4974 (group picnic sites). Location: 2 km east of Sturgeon Road off Oak Point Highway.